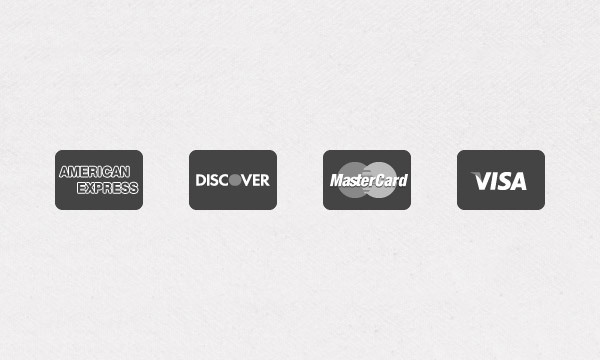 But at times, it can be a daunting task in looking for the perfect icon set to use in a web design. Don’t worry, I got you covered. 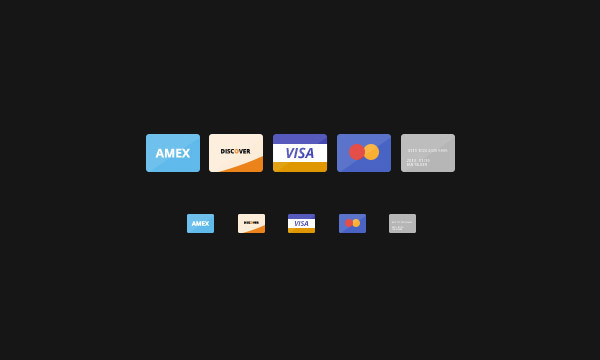 Today I give to you these must-have Credit Card Icons that are free to download. 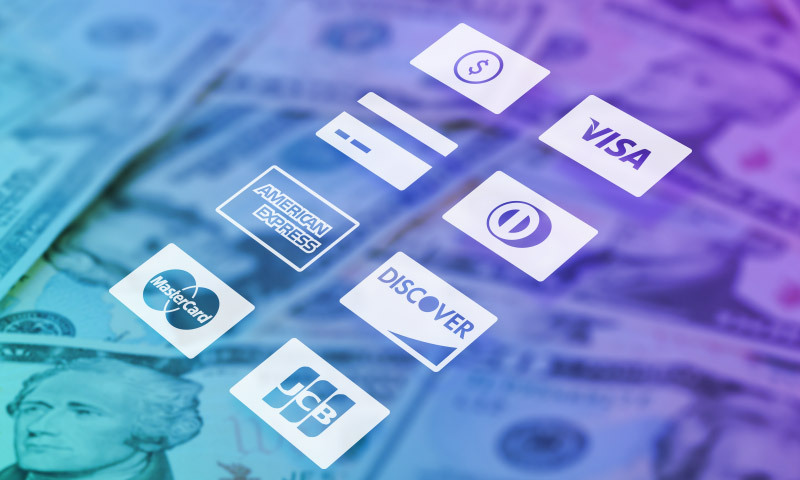 These well-designed icons can be used to augment the aesthetic view of your e-commerce site. Browse through the list and get anything you like. Come, take a peek, and choose your pick.